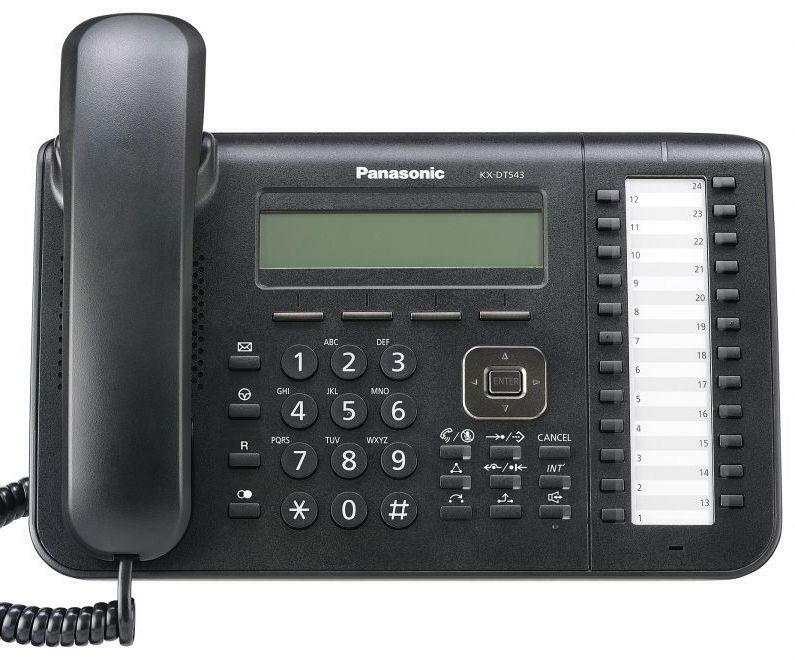 Panasonic KX-DT543 Telephone. On Sale $199 ex gst. Features include 3 Line, 24 Character Display, 24 Dual Colour Keys, This is the Replacement model for the KX-DT343 & KX-DT333 Series Phones. Suitable with KX-TDA , KX-TDE and KX-NCP Phone Systems.